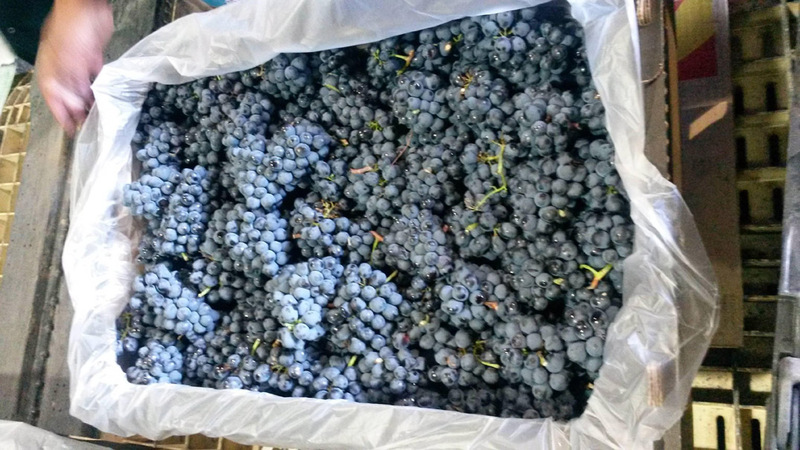 South African Grape Varieties - Gino Pinto Inc.
Pinotage is a red wine grape that is South Africa’s signature variety. The grape is a cross between Pinot Noir and Cinsault (Hermitage) and was created in 1925 by Professor Abraham Perold. The variety combines the noble characteristics of the former with the reliability of the latter. Unique to South Africa, it can produce complex and fruity wines with age but is also often very drinkable when young. It typically produces deep red wines with smoky, bramble, and earthy flavors, sometimes with notes of tropical fruits. Pair Pinotage with grilled and smoked foods, red meat or game, and earthy ingredients such as grilled portabellas or wild mushrooms. Cabernet Sauvignon is one of the most widely planted grape varieties in the world. Wine made from Cabernet Sauvignon is generally stronger than Merlot and full flavored. The Cabernet Sauvignon grape has a thick skin that results in wines that can be high in tannin which provides structure and the ability to age. This grape is strongly associated with the red wines of Bordeaux and is blended with Merlot, Cabernet Franc, Petit Verdot, and Malbec. The aroma of Cabernet Sauvignon has been described as chocolate, ripe jammy berries, oak, pepper, earth, violets, blackcurrant, spice, and cedar. Wines made from Syrah are often full bodied with aromas ranging from from violets to berries, chocolate, espresso and black pepper. Syrah is widely used to make a dry red table wine and is often blended with Cabernet Sauvignon, Merlot, Grenache, Mourvedre, and Viognier. Syrah is also called Shiraz in Australia, South Africa, and Canada.